Fall is in the air. 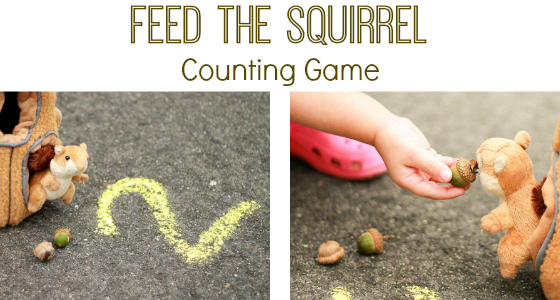 The leaves are changing colors, the days are growing shorter, and each squirrel is busy collecting food for winter. 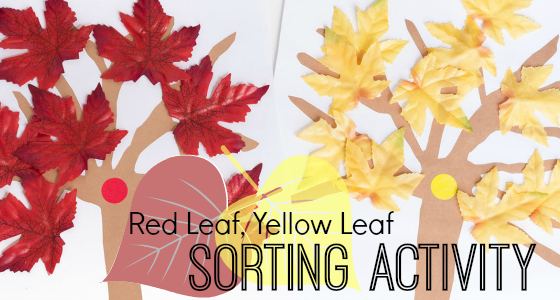 Help the kids learn about the new season, enjoy a fun story, and practice their writing and drawing skills in this book related activity. We even have a free printable for you to use. 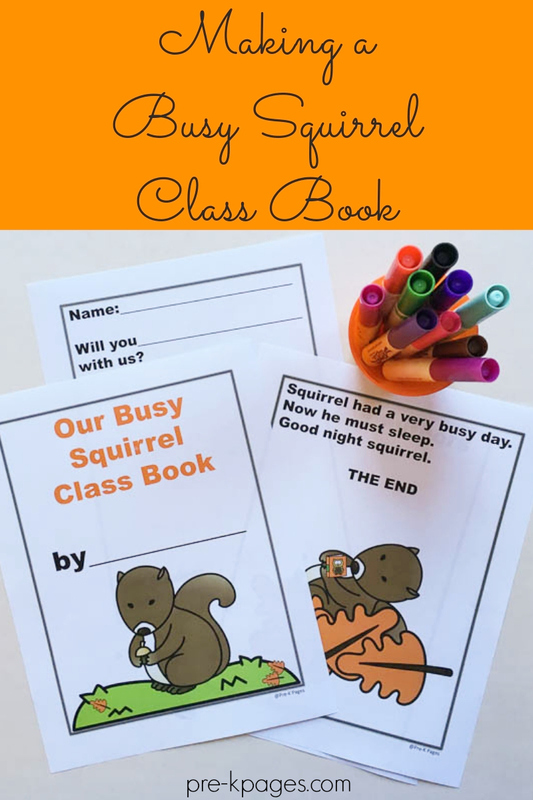 Gather the kids together and show them the front of the book, The Busy Little Squirrel. Invite them to tell you what they know about squirrels. 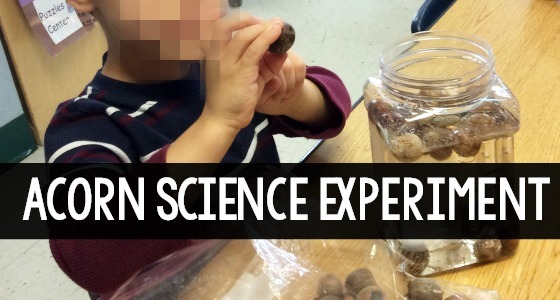 Ask the students why squirrels might be so busy in the fall. 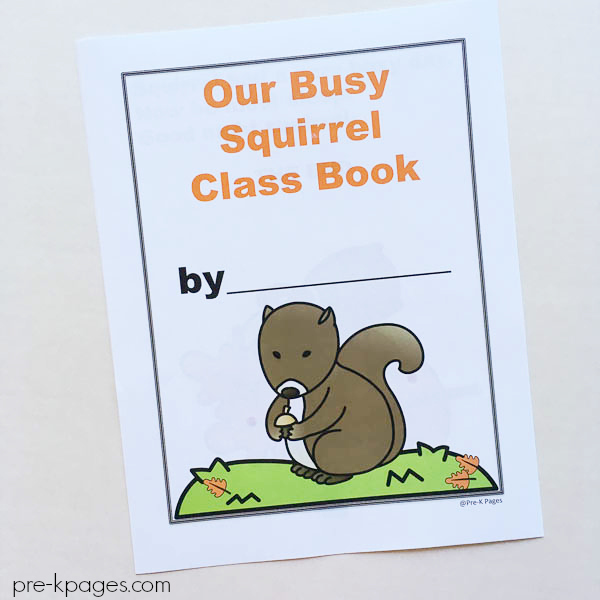 After reading, ask the kids to name some of the animals that asked squirrel to do something during the story. 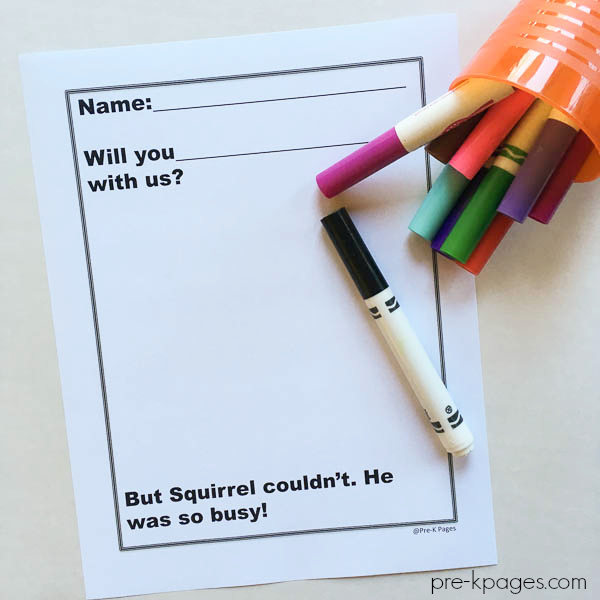 Each child will need page two of the printable and a variety of writing and drawing utensils. 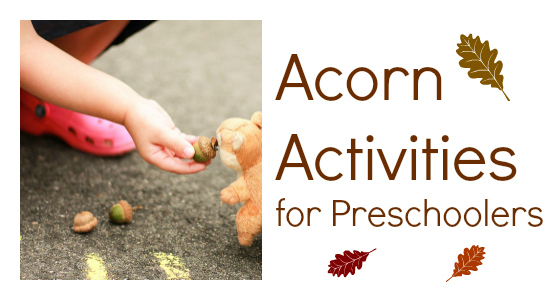 This activity can be done as a whole group activity or with small groups. Print the front cover, closing page, and the meet the authors’ page of the printable. Attach a picture of your class to the meet the authors’ page. 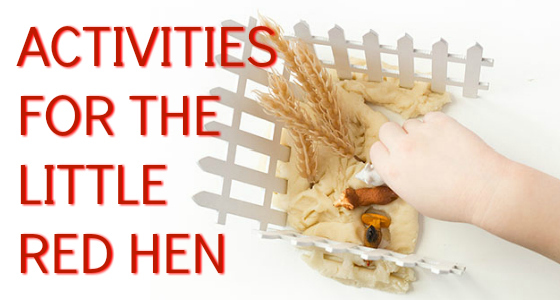 Gather the kids and brainstorm different things the children like to do. 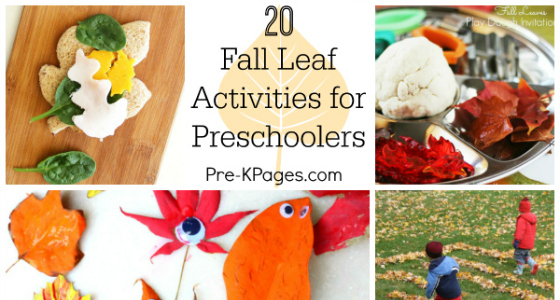 Ideas could include jump, sing, dance, run, and play. 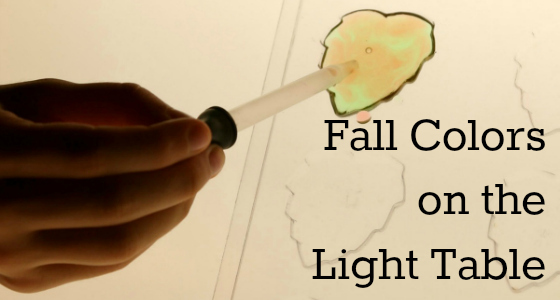 It may be helpful to write the ideas down on chart paper with quick sketches added. 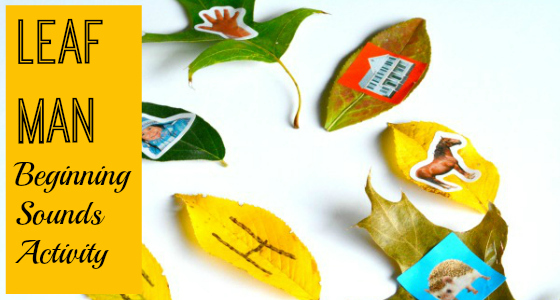 Invite the children to pick one idea to illustrate on their pages. Some kids may feel comfortable adding text to their pages. They can also add their names to the top of the pages. 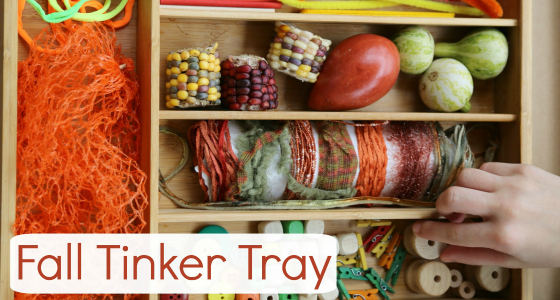 On the blank line, kids can copy their action word from the chart paper. The word could also be dictated to an adult to write. Collect the children’s work and add the front cover, closing page, and the meet the authors’ page. You may want to laminate the pages for durability. Bind the book with string or place in a three-ring binder. 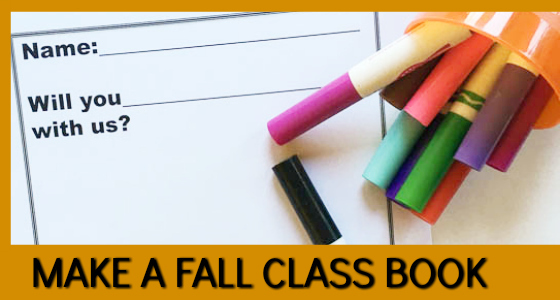 Your class book is now ready to be added to your classroom library. -If kids still need assistance with writing, you could provide dotted line models for tracing. The kids could also dictate to an adult and have the adult do the writing. 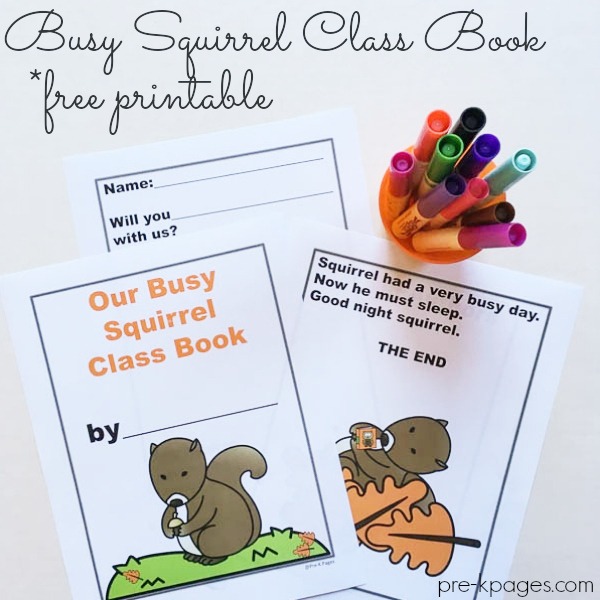 -You could make copies of the book for each student in the class. Or, allow the kids to take turns taking the class book home to share with their families. I think you’ll find that this will be one of the most requested books in your room. 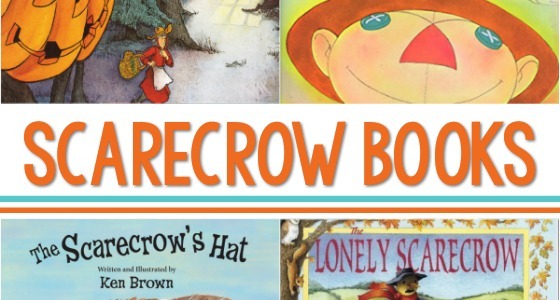 BIO: Jodie is the creator of Growing Book by Book. She believes that we can meet the needs of all our growing readers. 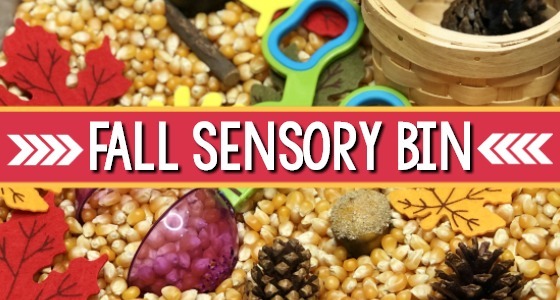 She guides you through developmentally appropriate book lists, reading and writing activities, and literacy-building tips for young children. Check out her Mega-List of Book Lists! You can connect with her on Facebook and Instagram.